Online publishing platform PubFactory has partnered with data science company Altmetric to provide real-time insights into the latest shares, mentions and engagement relating to individual publications immediately enabling authors, readers, and editors to gather a more comprehensive view of the reach and influence of research. Available now to publishers who host their content on the PubFactory platform, the Altmetric badge visualisations and associated details pages offer valuable additional context and a much more immediate source of feedback on how a publication has been received. “Working with Altmetric makes sense as we continue to strengthen PubFactory’s support for Author Services. We view Altmetric not just as a support for publishers in assessing the impact of their content across scholarly and commercial channels, but also as a service to the research community in understanding how content is being used post-publication, its continuing impact, and the context of that impact” says Jose Fossi, Vice President, Client Services, PubFactory. 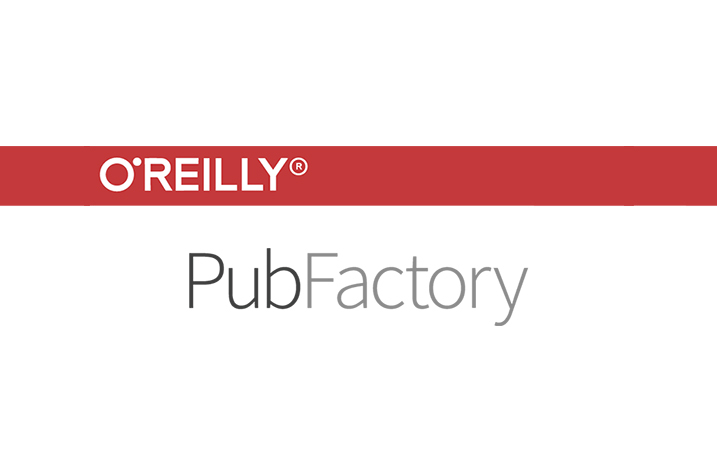 PubFactory’s technology platform and publishing services have been adopted by prestigious publishers like OUP, DeGruyter, Brill, and the IMF. Today, PubFactory hosts 1,400+ journals and 400,000+ books along with reference works, databases, and other content types, making it the only truly content agnostic platform and service provider in scholarly publishing.